I have a new interior obsession: wallpaper. Having shied away from wallpapering for many years (after one occasion when we questioned the need for a plumb line and then realised when we reached the end why it was necessary) we are rediscovering it in the hunkydory home. 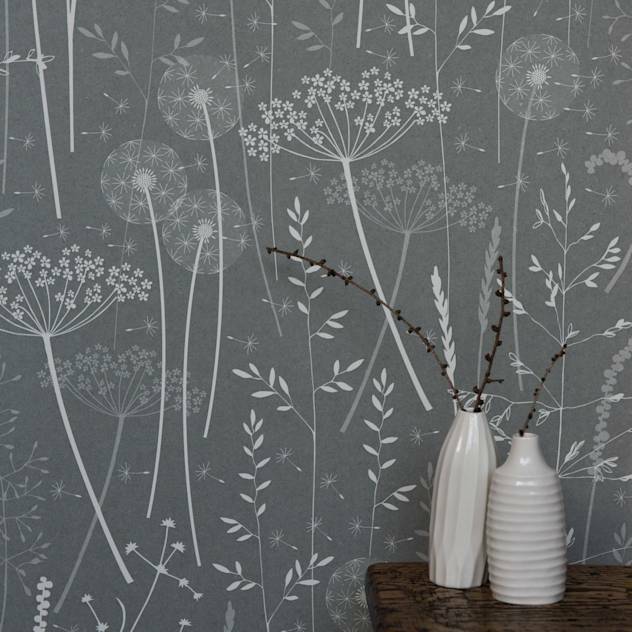 Why stick with boring old emulsion when you can have fabulous pattern on the walls? I’m over the moon with the Darjeeling Mini Moderns wallpaper we’ve used in the bedroom and have now convinced Mr hunky that we now need to tackle the hall and stairs (I mean the 4 doorways and all those fiddly bits can’t be that difficult to paper around can they?). What is great about wallpapering is that it actually transforms a room much quicker than painting once you get the hang of it, once the paper’s on the wall, job done. The only problem now is the choice, with so many fabulous designs available it’s difficult to know where to begin. Fortunately there are lots of places online to look for inspiration and interior design ideas. It’s much easier to decide when you can see pictures of the papers in-situ and in similar spaces. I’ve enjoyed hours drooling over designs, decide upon one and then find it’s over £100 a roll and have to start the search again. For an entrance hall I think it’s important to choose something that expresses your personality without being too ‘in your face’ and much as I like bright colour, I don’t want anything too overwhelming when you step through the front door. I’m looking a design with neutral, calm colours and a design which brings the outside in without being ‘country cottage’, something to reflect where I live in the country but not flowery or green wellies! I really love the papers from St Judes, particularly this Harvest Hare design and his lovely Autumn paper from Bold and Noble, Hannah Nunn also has some gorgeous new designs in soft colours, but unfortunately all these wallpapers are slightly more than I can afford to spend given that I have rather a large space to cover. 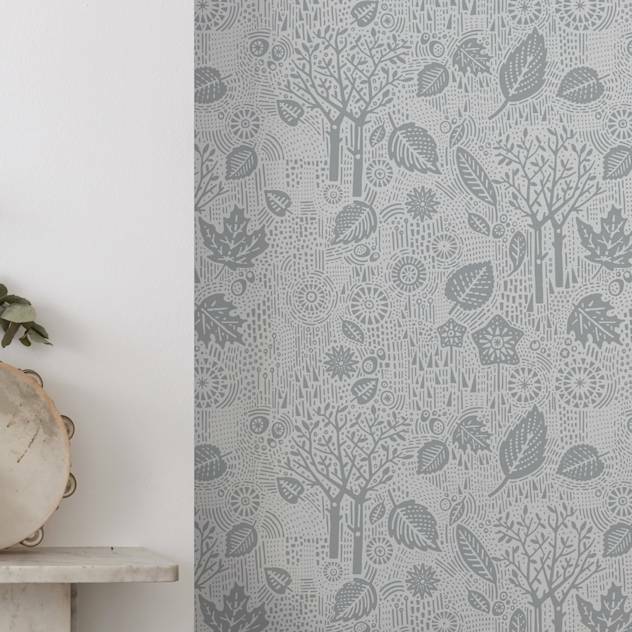 After much deliberation, I have settled upon this Scion Kelda wallpaper , I think the cute hedgehogs have won me over as well as the (just) under £40 price tag! Now, just got to get it on the wall... anybody got a long ladder?